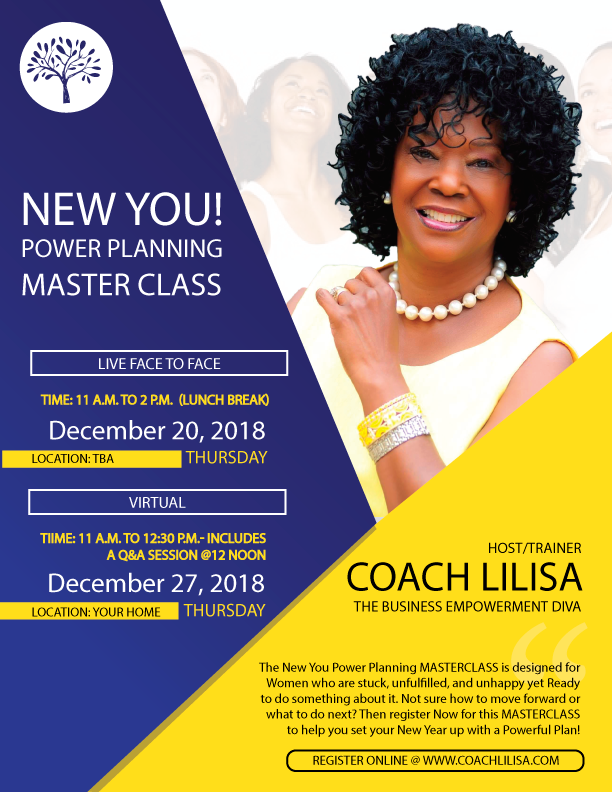 new you power planning masterclass is here! Register below and get a jump on 2019! Register below for either the "FACE TO FACE" or the VIRTUAL session of the Power Planning MasterClass. You will be notified through email on how to participate in this dynamic MasterClass.